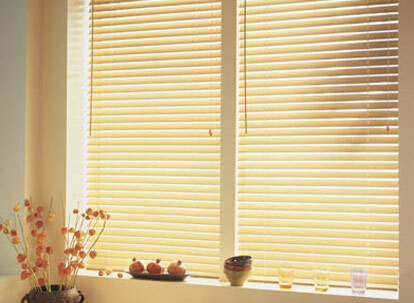 Nulite Prestige 2 1/2" Fauxwood blinds offer the elegant look of real wood without the limitations. 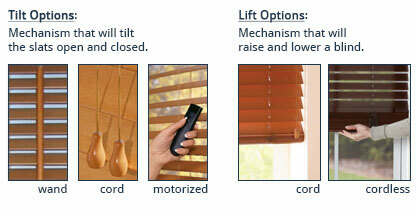 With their 2 1/2" slats they allow more view and less slats and have the look of a shutter style blinds. They are attractive and durable and look great in any room.  They are perfect for high traffice areas and areas of elevated moisture. 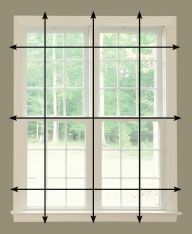 All Nulite Prestige blinds come with a lifetime warranty. 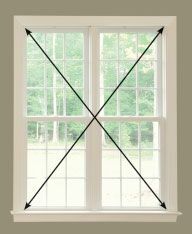 Minimum flush mounting required with valance 3 1/2"